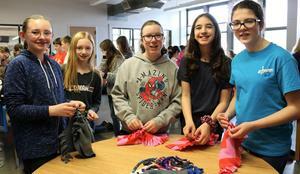 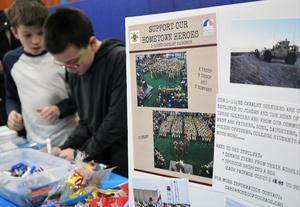 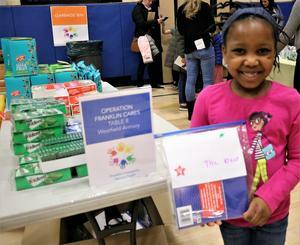 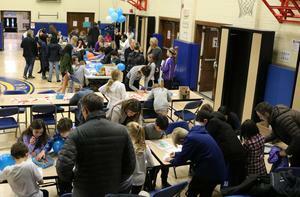 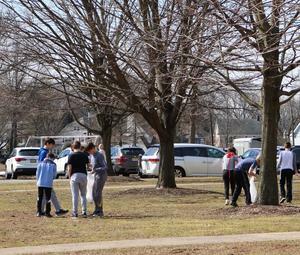 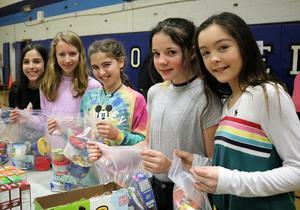 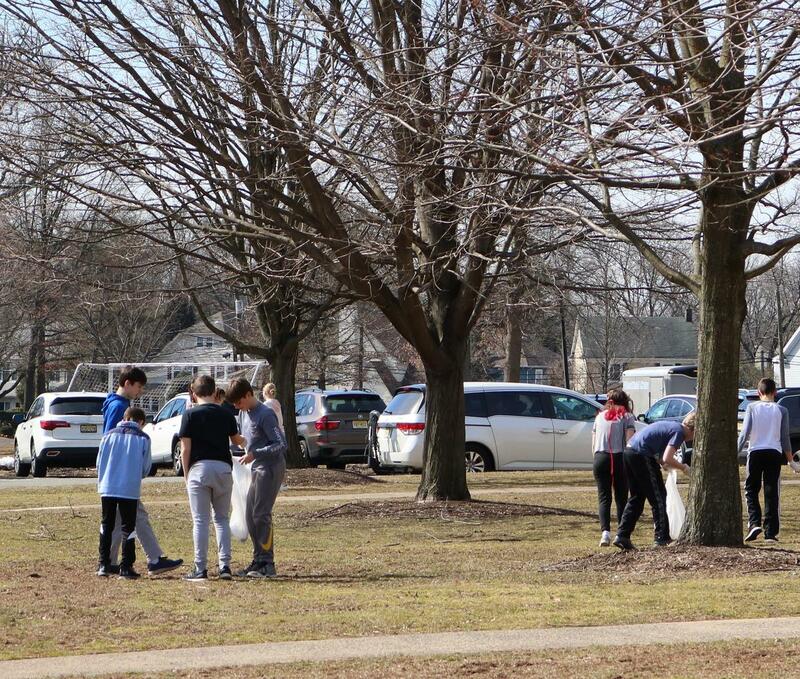 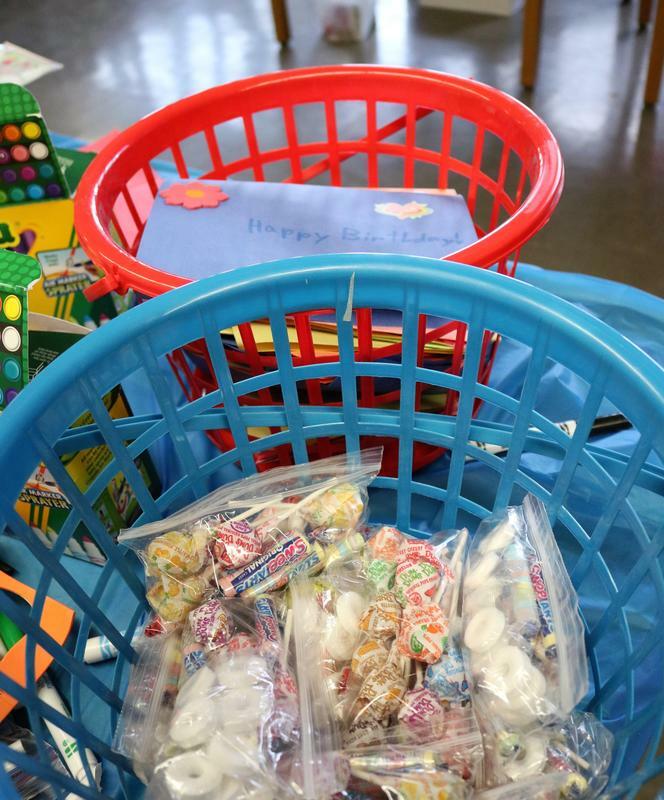 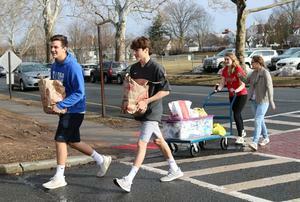 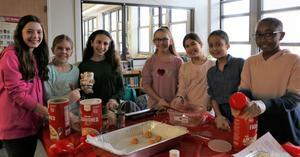 Community Service Week ran from March 11-15 with parent volunteers coordinating and organizing the many activities. 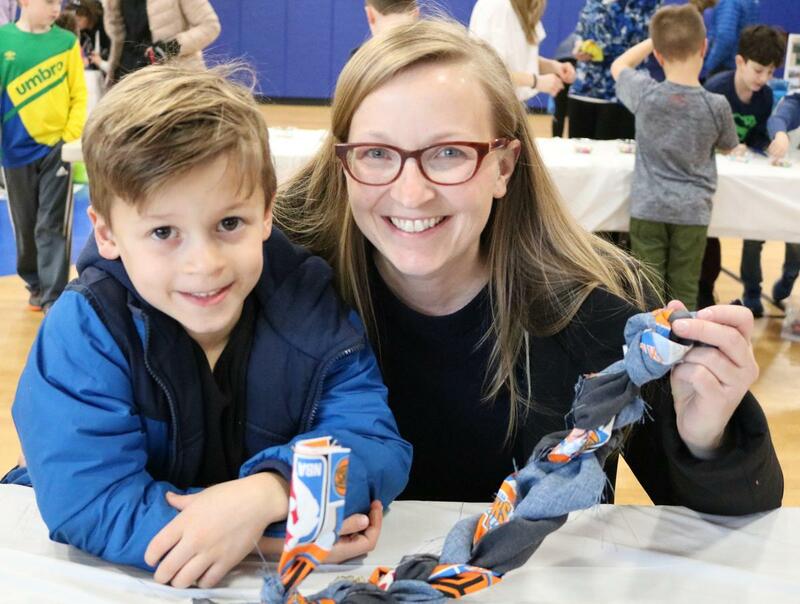 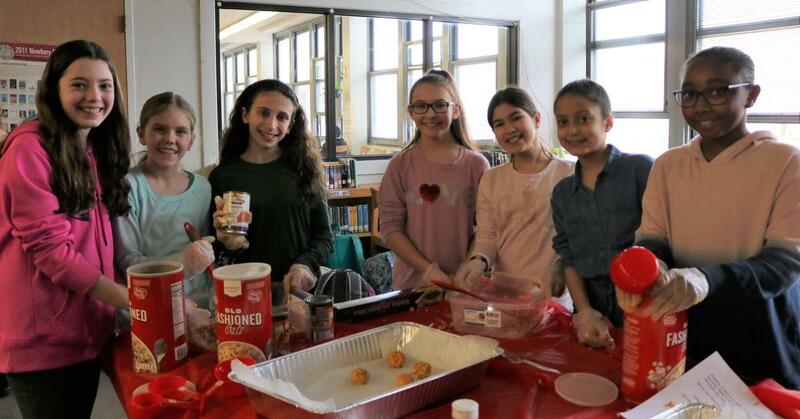 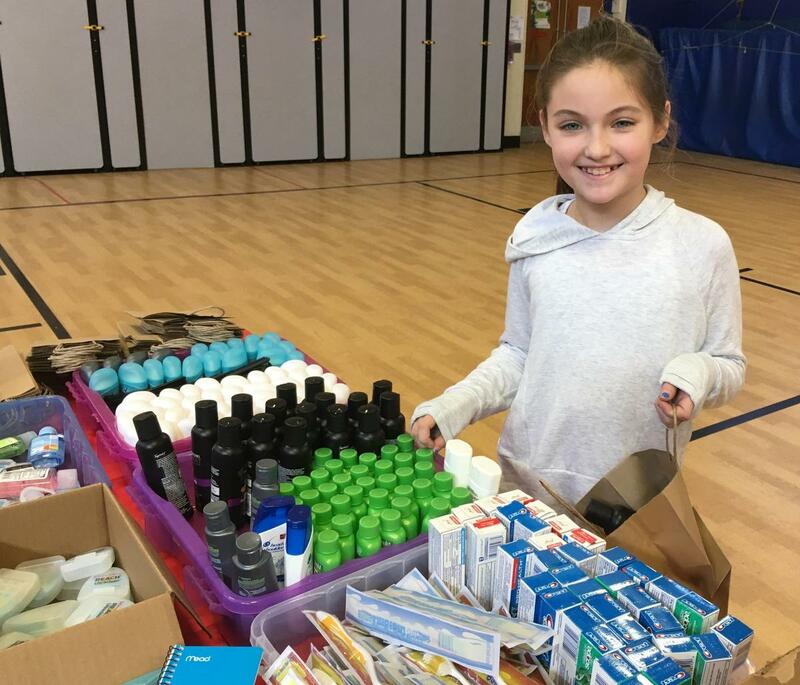 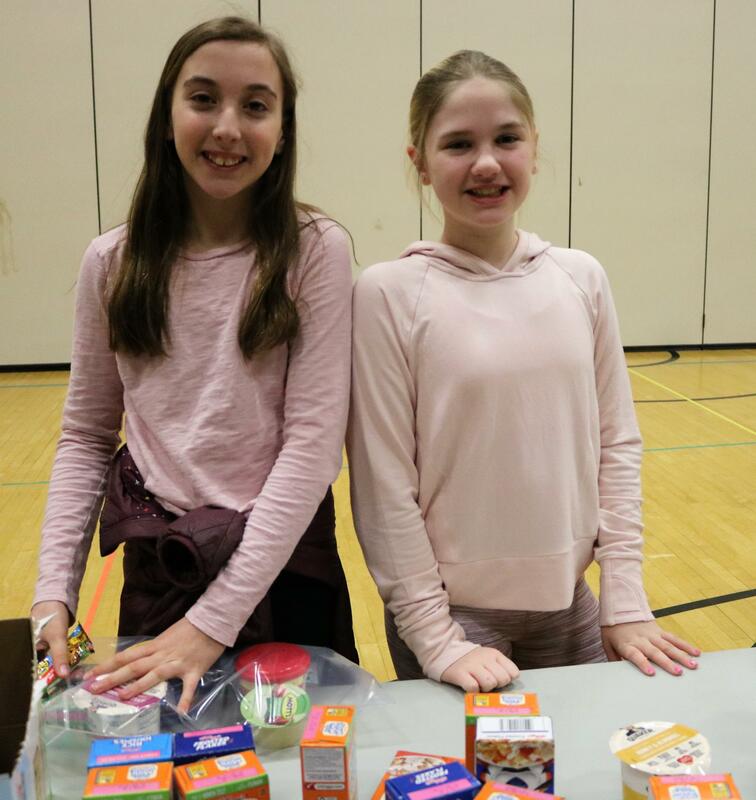 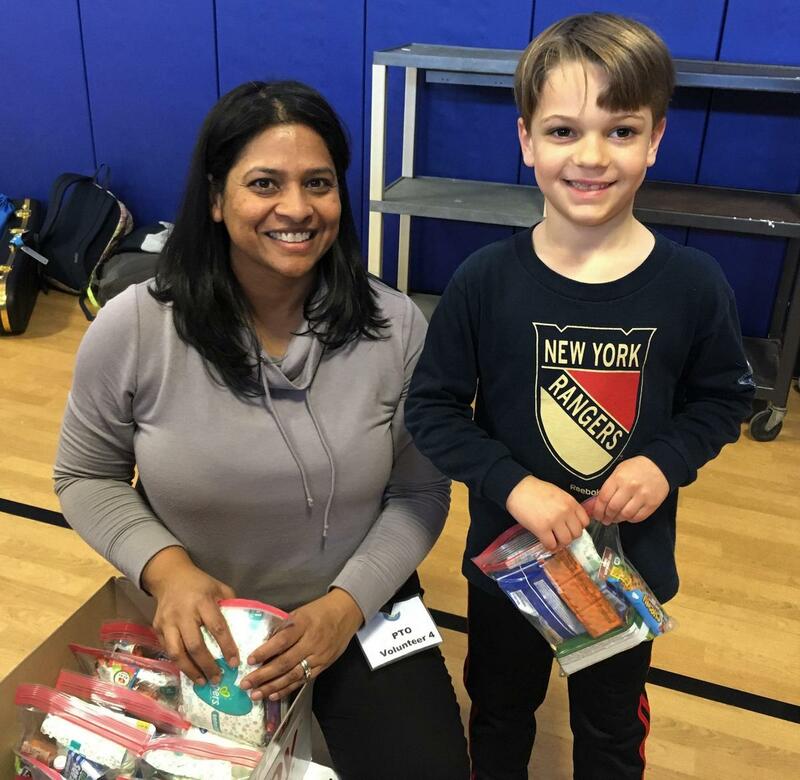 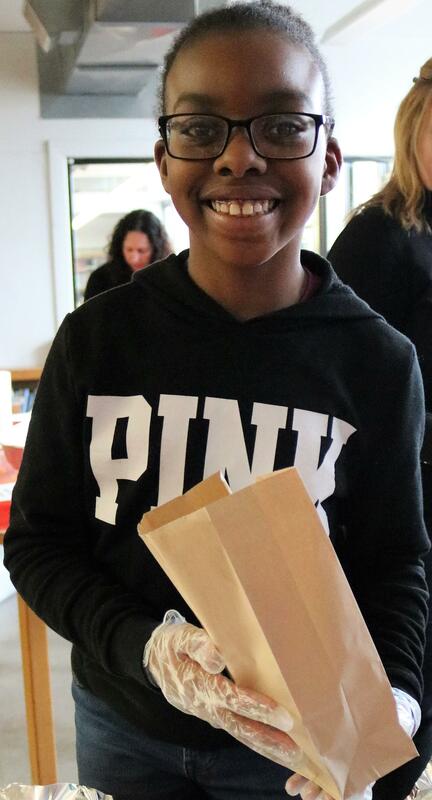 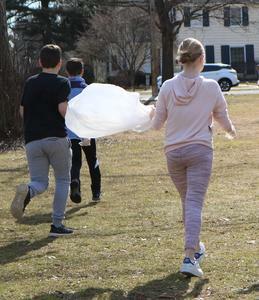 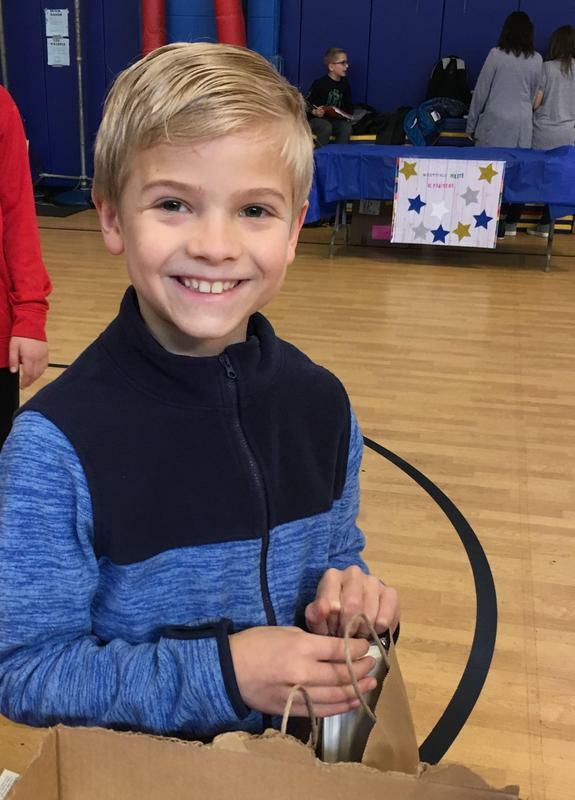 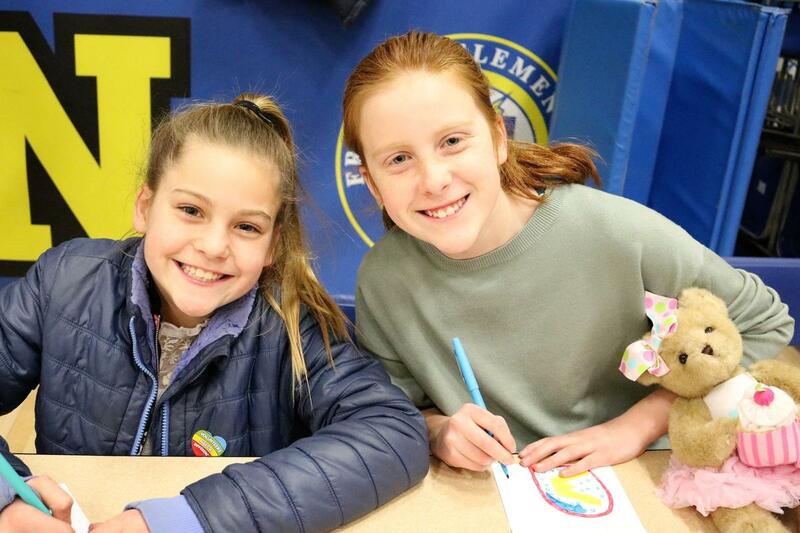 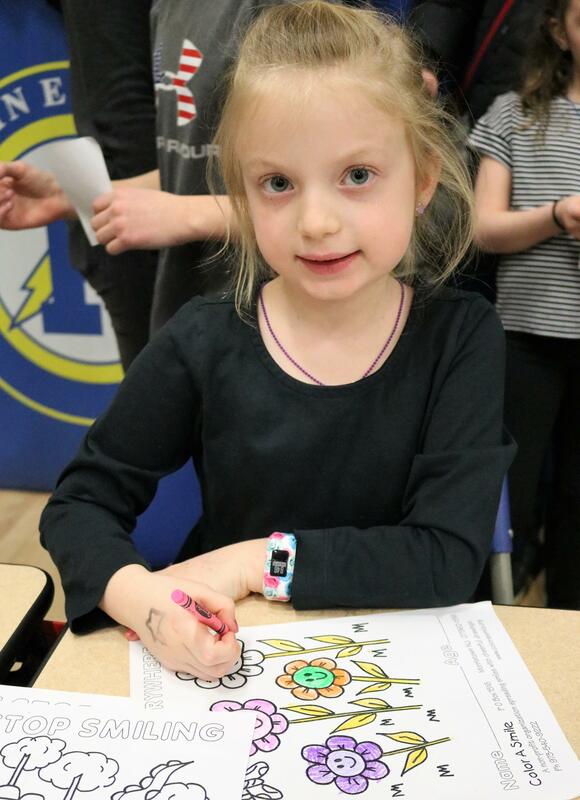 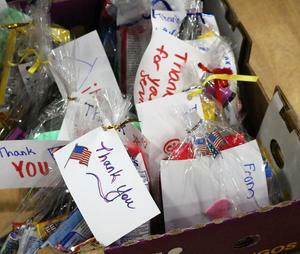 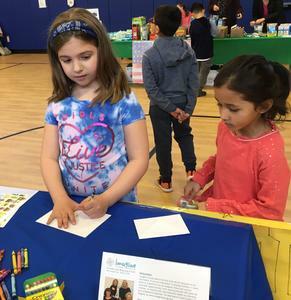 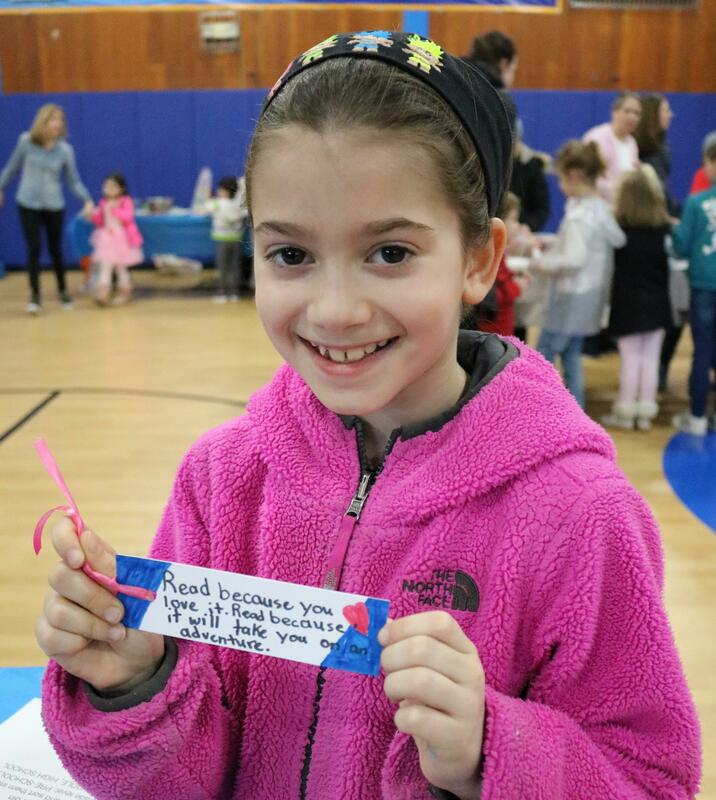 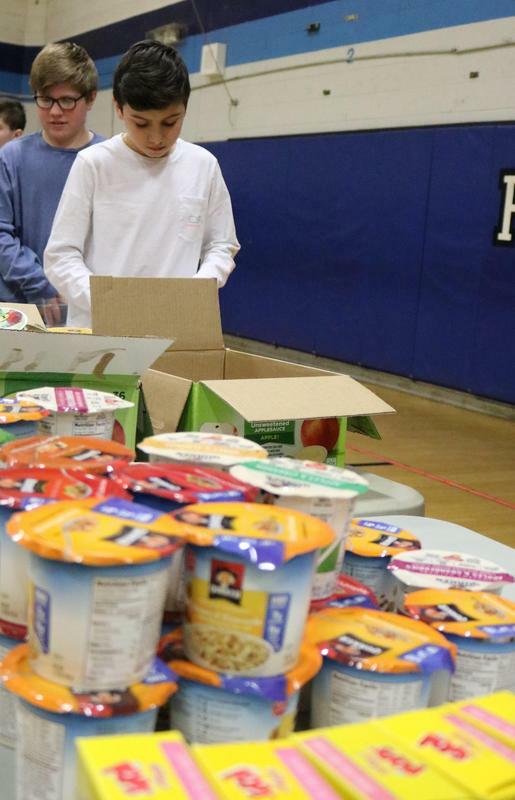 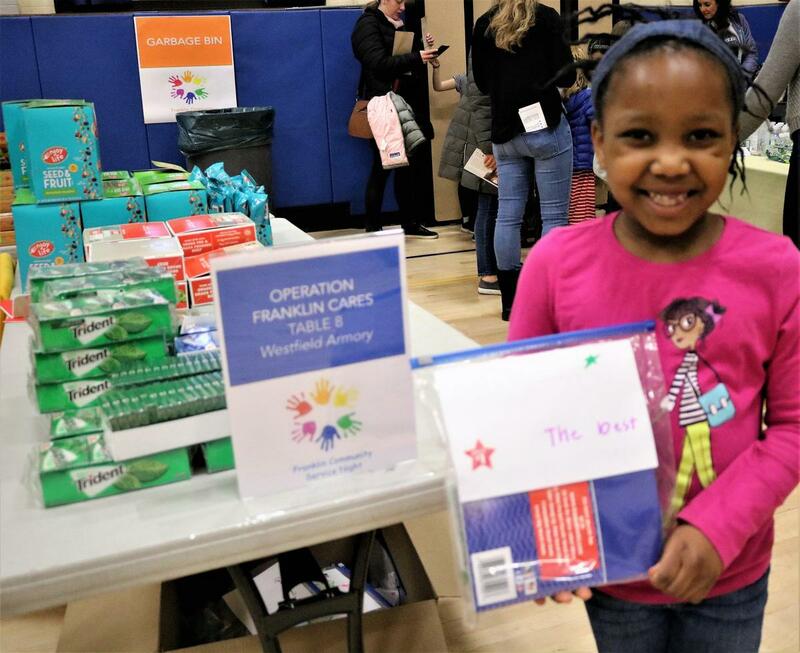 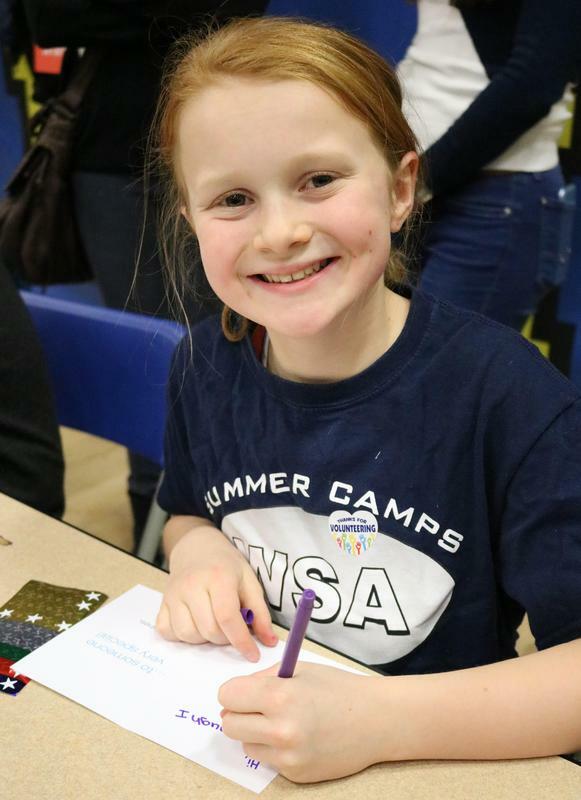 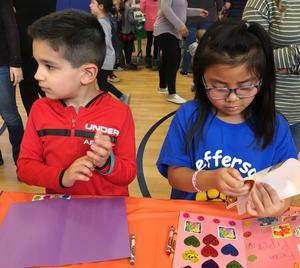 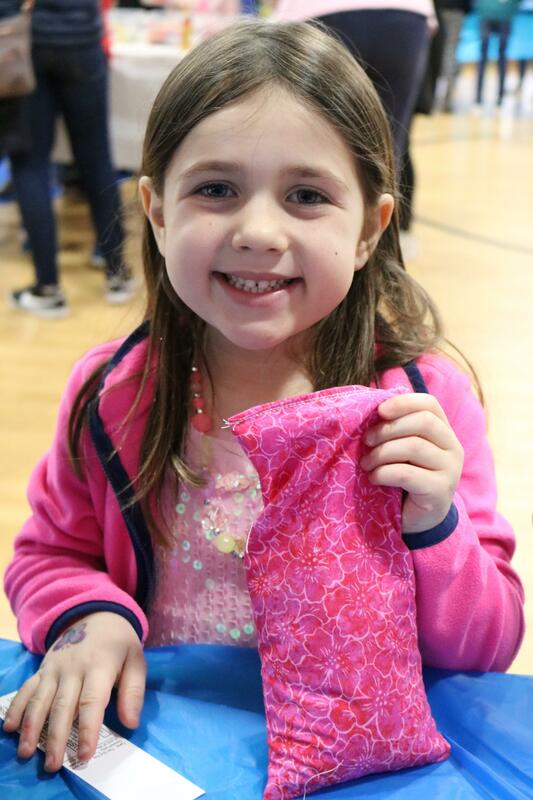 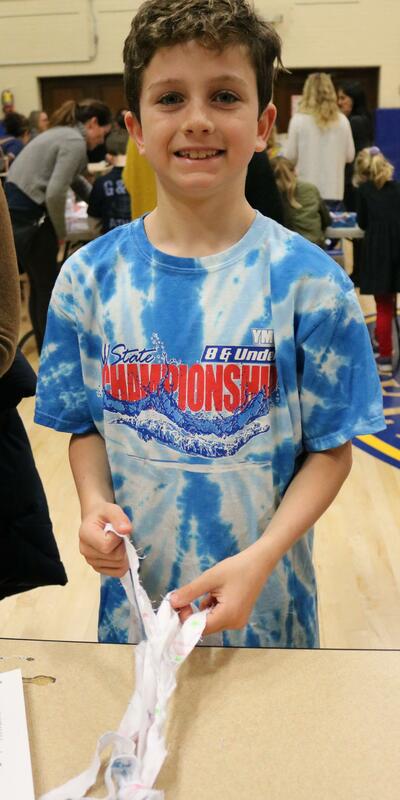 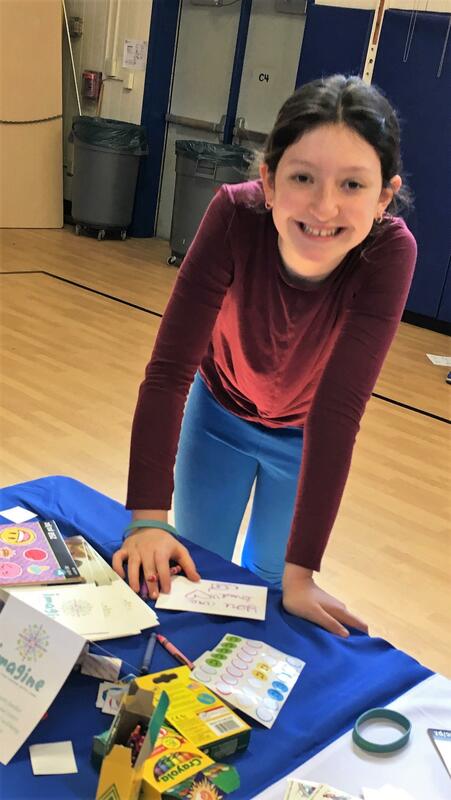 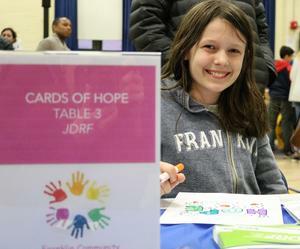 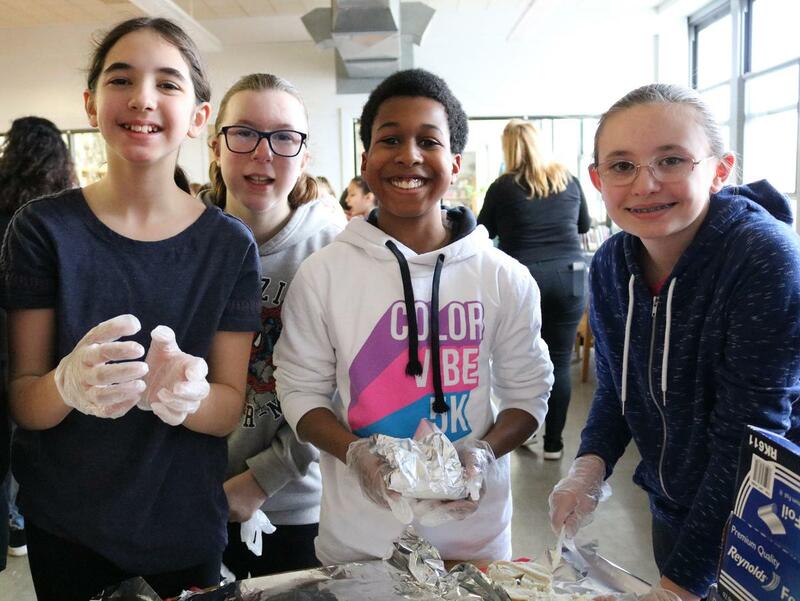 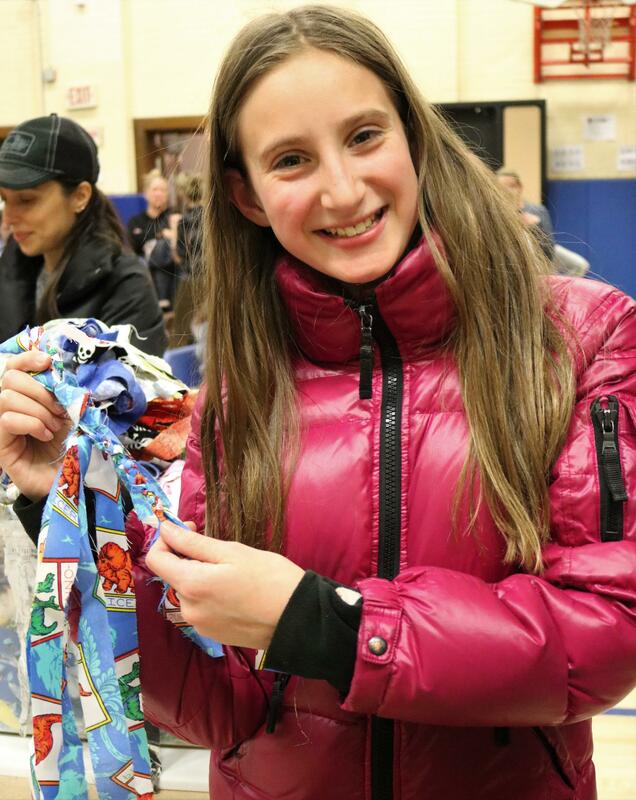 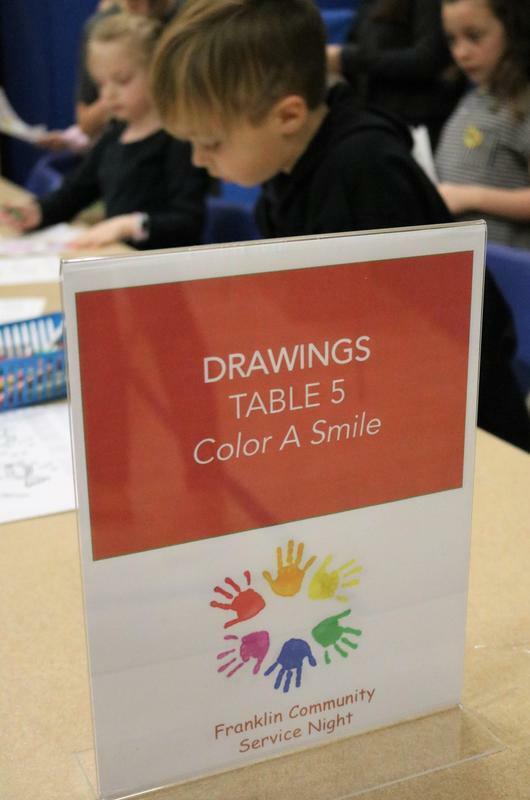 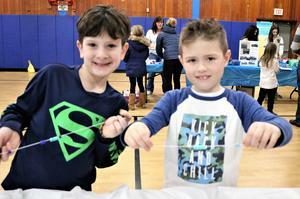 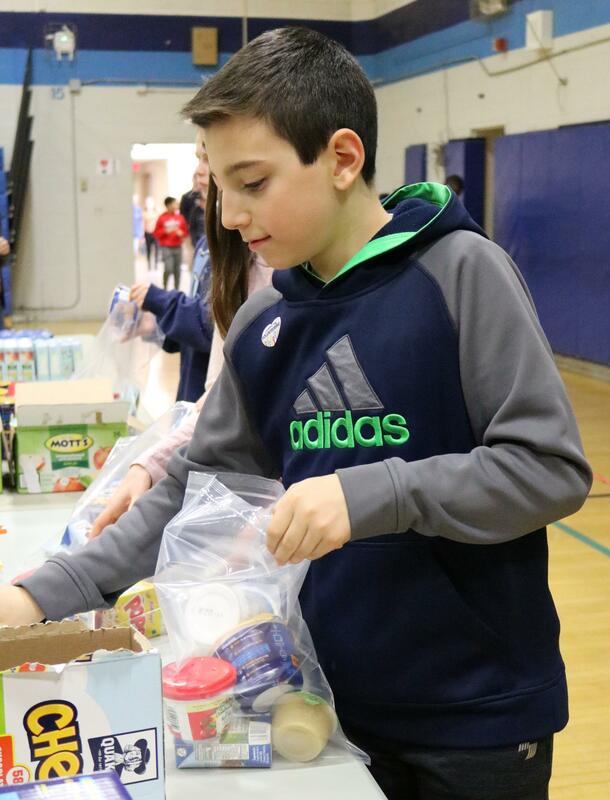 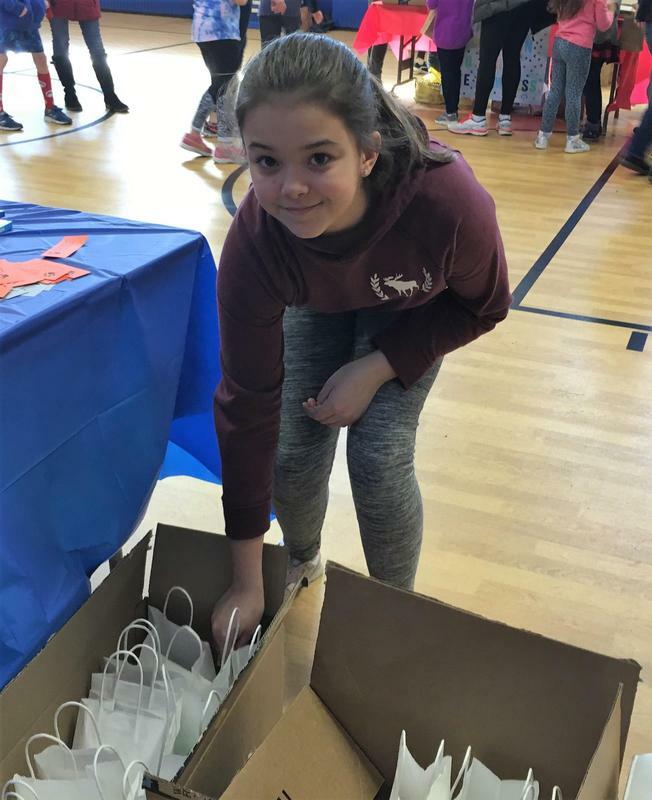 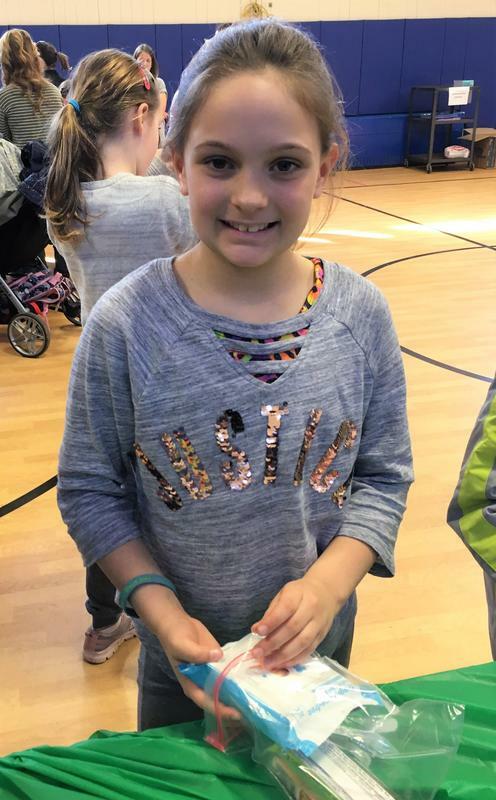 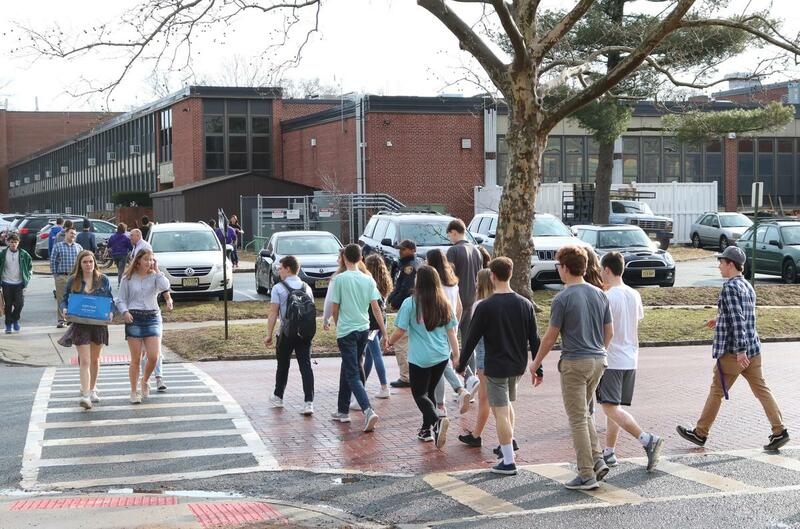 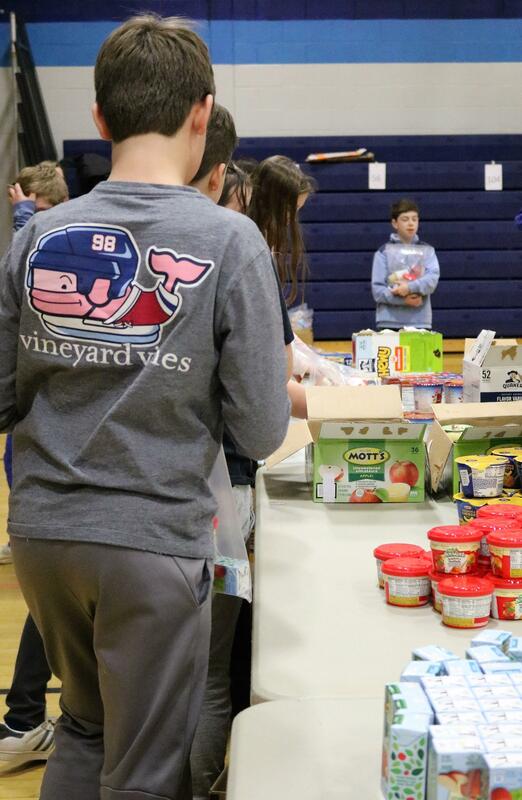 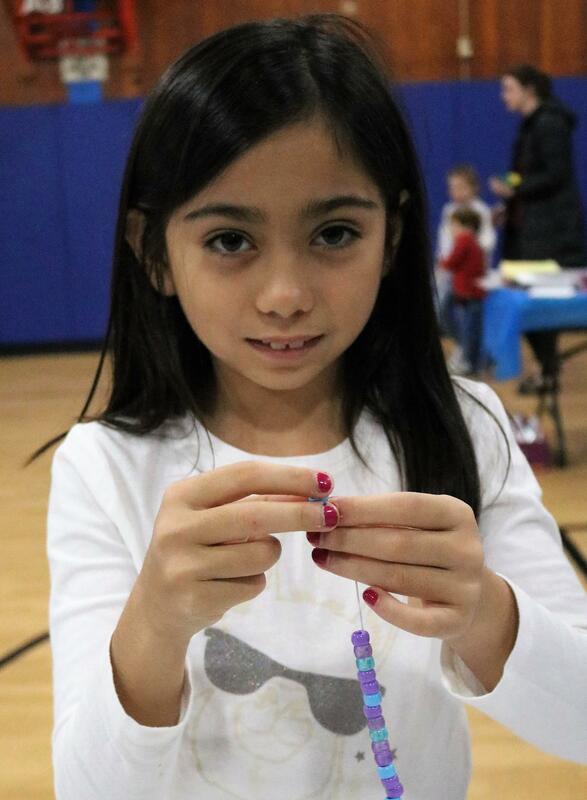 The elementary school activities took place outside of school hours and followed the same basic format of different stations with projects in support of homeless shelters, fighting hunger campaigns, senior citizens, rescue animal organizations, and others in need of charitable help. 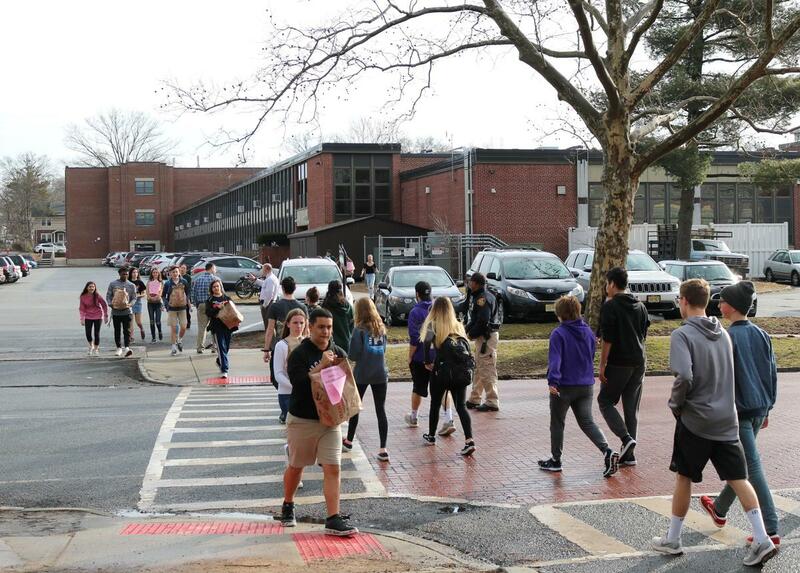 A sea of Westfield High School students crossed from WHS to the Armory on March 15, delivering nearly 2,000 sorted/bagged toiletries assembled that morning for local charitable organizations including the Westfield non-profit Bonds of Courage which supports our troops, veterans and their families. 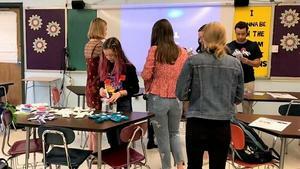 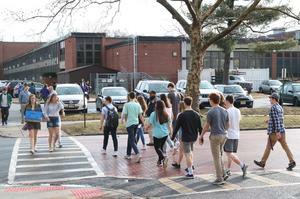 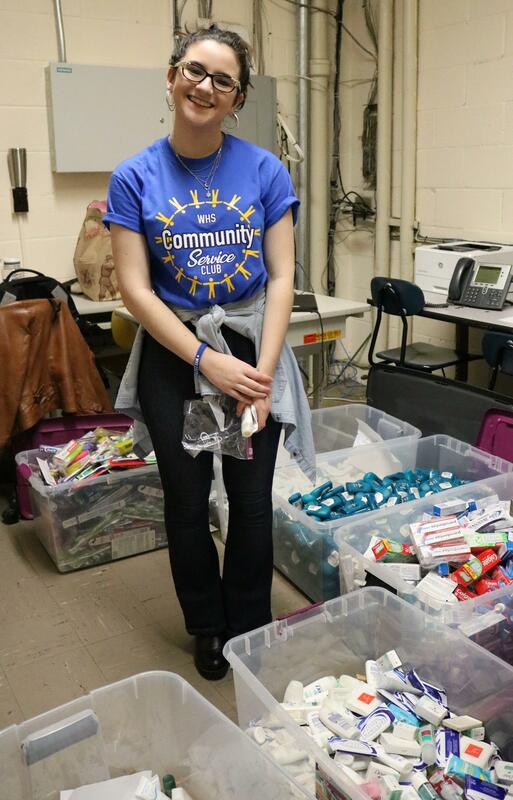 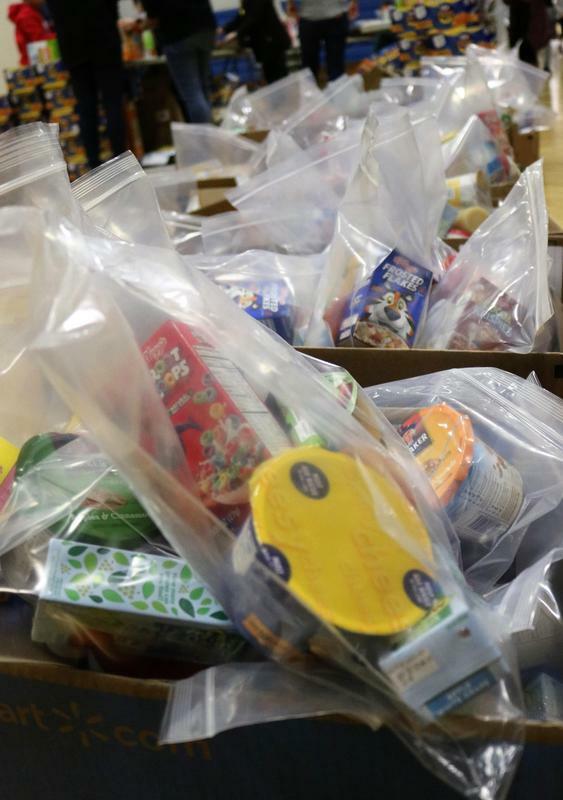 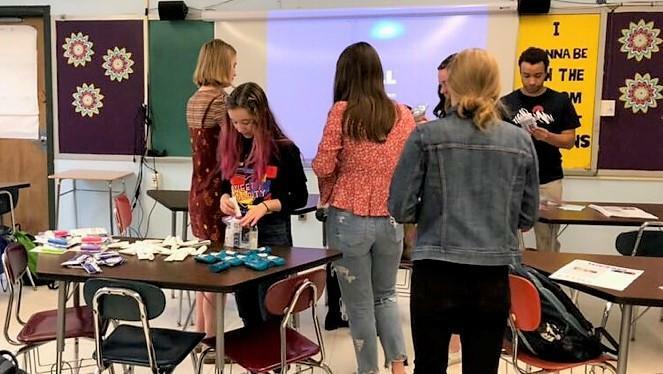 "It's always nice to see the school come together in such a great way," said Community Service Club President Emma Wolynez.